Turn your office into a space where creativity, productivity, efficiency and fun thrive! 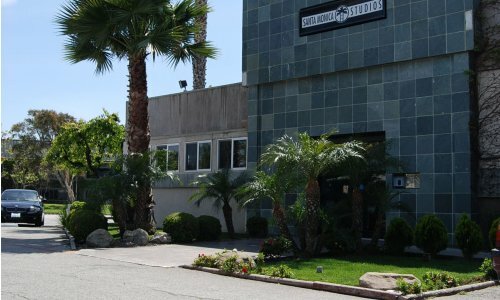 NMS Studios (previously Santa Monica Studios) features creative office, commercial and retail space on Olympic Boulevard in Santa Monica. NMS Studios features 3.5 acres of commercial space filled with creative, retail, production and retail space on Olympic Boulevard in Santa Monica. From artistic bungalows to loft commercial spaces to production and sound stages to custom-designed office suites, NMS Studios has the right commercial space for your business or creative event! Our campus caters to the needs of creative businesses, and has a very welcoming and relaxed environment. Some suites include all utilities, and parking is available on a monthly basis. Transform your office by moving to NMS Studios!